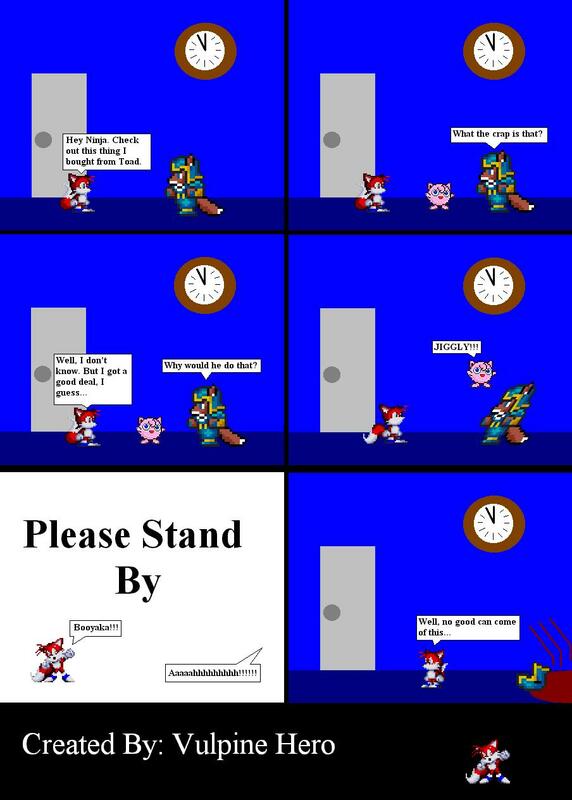 This comic was originally made for Cupid Must Die, and can still be found in its archives, somewhere. This "review" is based on the PS2 version of Agent Under Fire. If memory serves this was made by sin2k. Correct me if I'm wrong. 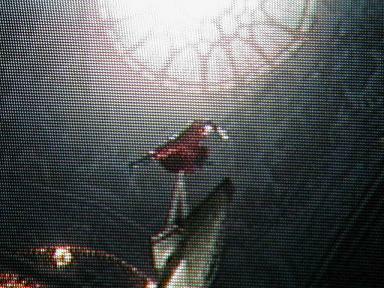 We took this picture of Dante from Devil may Cry walking on air. Well, see, he isn't touching the pike so technically he is walking on air. This comic shows what pretty much has been happening in FFE for the past few months. Nothing.